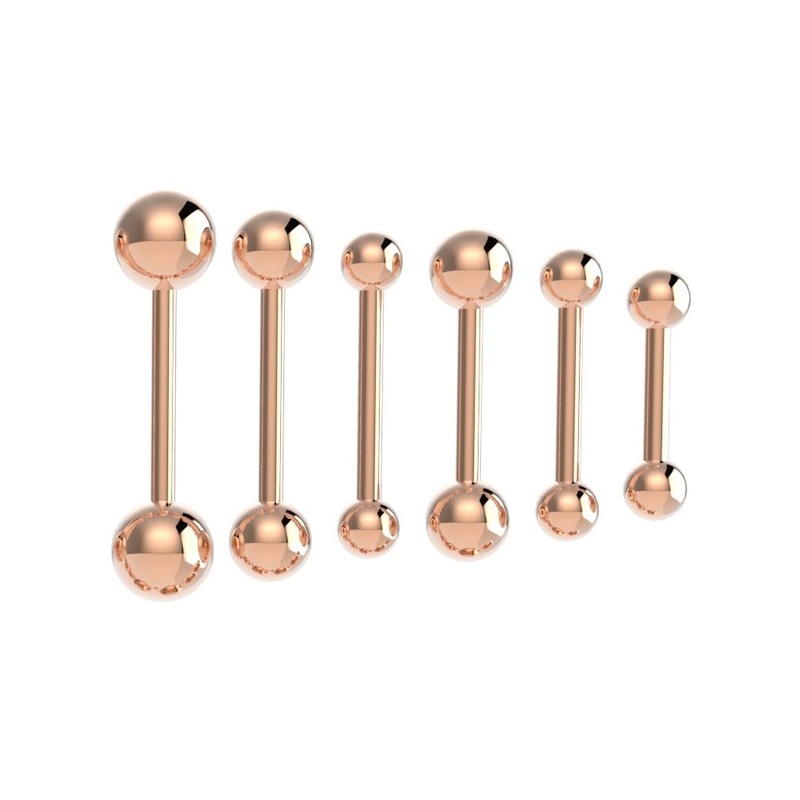 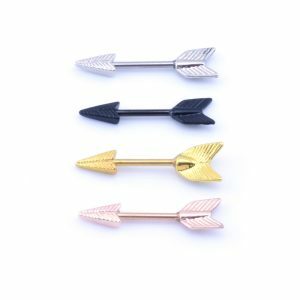 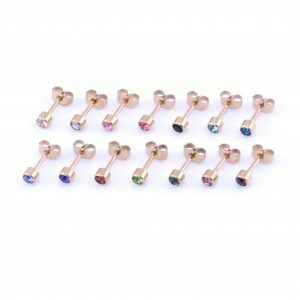 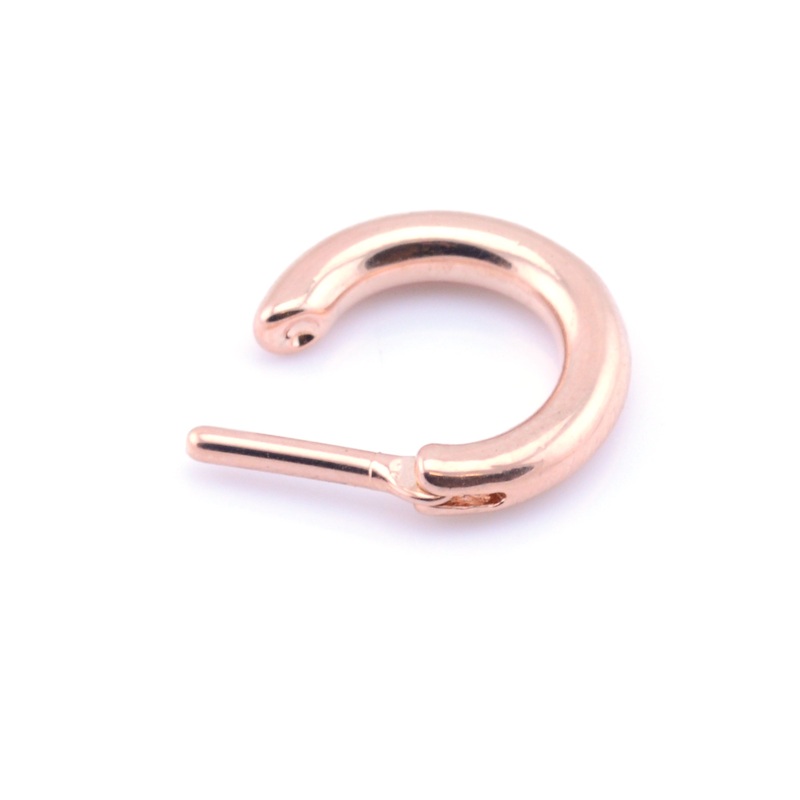 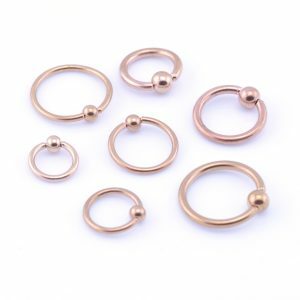 Rose gold septum clicker available with 2 sizes of pin (1.2mm & 1.6mm). 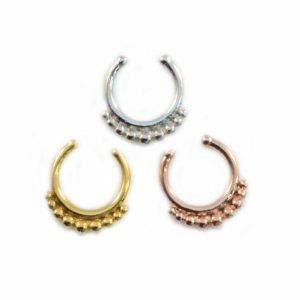 Polished steel, anodized black & anodized gold. 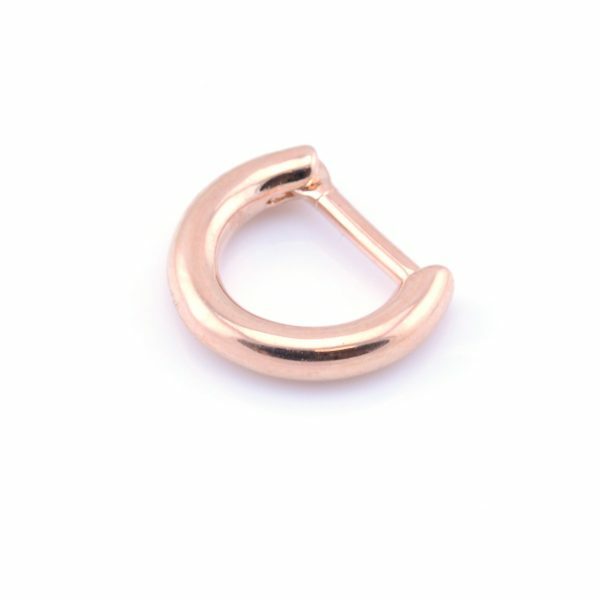 Easy to fit!